China is adding some really good high-end smartphones to the gadgets pool every year. 2014 seems to be even more packed with the country’s name in headlines than witnessed in previous years. After some great devices from Xiaomi and other tech companies, we are now looking at a top notch smartphone from Huawei. While Huawei is an old name in the gadget industry, it is now trying to win over Xiaomi in the region with a device packed with power specs. Huawei will price its upcoming high-end device for a huge $537 which may be just a little too much considering it competition. However, it is yet to see if Huawei does introduce some enticing features in its coming Huawei Glory 6 Plus. Huawei’s upcoming high-end smartphone, the Android Glory 6 Plus will be released on December 16th according to official confirmation. While the specs are still not confirmed officially, there are plenty of rumors to design a basic form of this device. 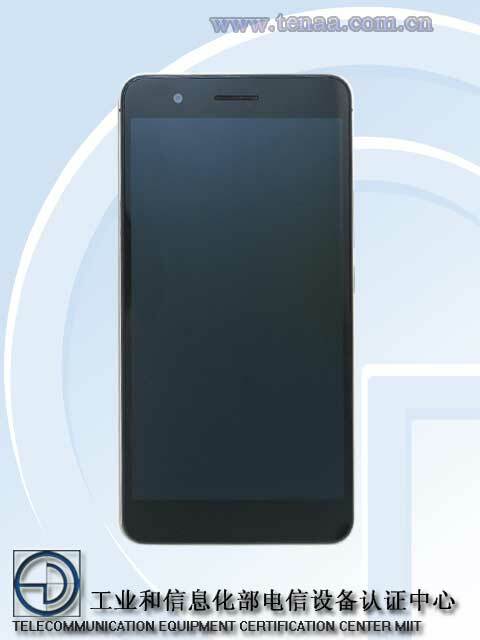 Many rumors so far have indicated toward the price of 3,299 Yuan or $537; the dimensions of this phone are 5.9 x 2.99 x 0.29in (150.46 × 75.68 × 7.5mm) weighing around 5.82 oz (165 grams). Huawei Glory 6 Plus is allegedly a 5.5-inch 1080p display phone powered by a 1.8 GHz octa-core Kirin 925 processor. Smartphone gets 3GB of RAM and 32 GB of internal storage. Glory 6 Plus will get two 8-megapixel rear camera for some 3D capture technology or re-focus functionality. The Kirin 925 SoC is Huawei’s in-house HiSilicon chip which Huawei claims to the first in the world to support LTE Cat 6 data networks. This chip has been made on a 28nm process. 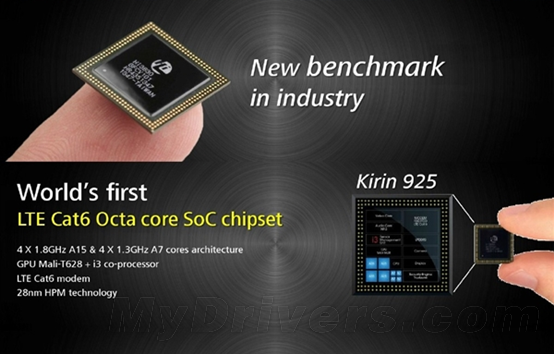 SoC includes a Mali-T628 unit for graphics and an i3 co-processor for sensor data handling. While a bit bulky, Huawei Glory 6 Plus sounds a pretty impressive device and might just get on the high road against Xiaomi. While the camera and processor details sound interesting, only post-launch experience will tell us how good the SoC and camera units actually are in the real world scenarios.